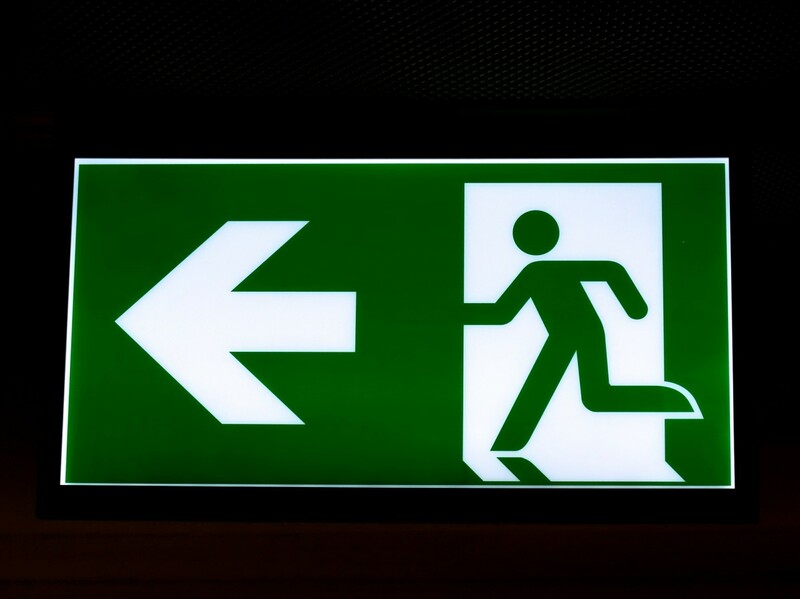 Should You Participate in an Exit Interview When You Quit? Are exit interviews required when you leave your job? When you quit your job, your boss may ask you to do an exit interview. There is a downside to doing an exit interview, so think carefully before you say agree to one. If you've just quit your job, think carefully and if and how you will participate in an exit interview. If your job has you running out the door, here are some things you should know about exit interviews when you finally leave your job. Exit interviews are meetings that managers, supervisors or human resources staff hold with employees who've decided to leave their job. 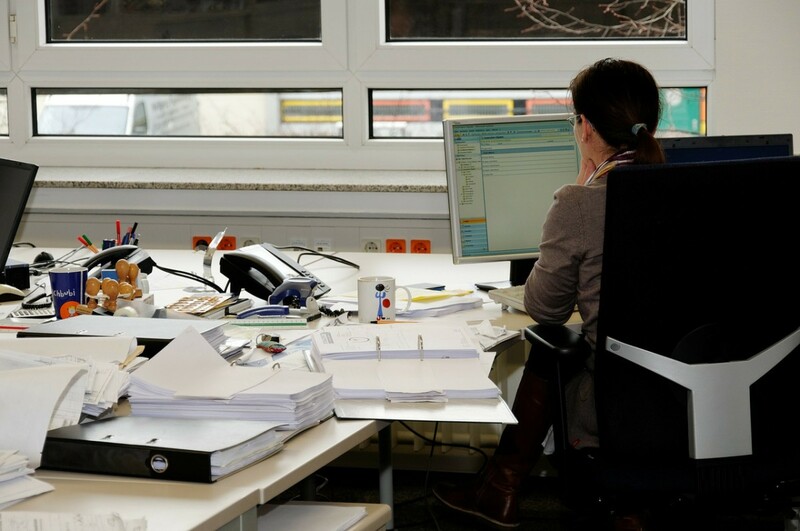 In most cases, when an employee submits their resignation, the employer is usually unaware of the employee's pending intention to quit their job. 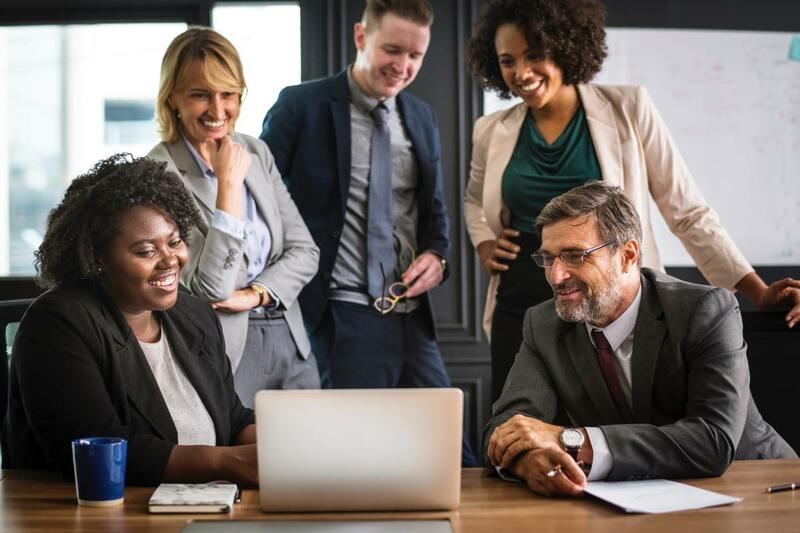 Since it may come as a surprise to the employer, the interviews are a coordinated way for the employer to find out more about why an employee's is leaving and seek out suggestions for how to improve working conditions for future employees. What did or didn't you like about your job? What areas for improvement can you recommend to the company? What are the company’s greatest strengths? Exit interviews are also a way to transfer knowledge from the departing employee to his or her replacement or to the management team. Exit interviews are very valuable to the employer, particularly if the employee who is leaving has been with the organization for a long time. 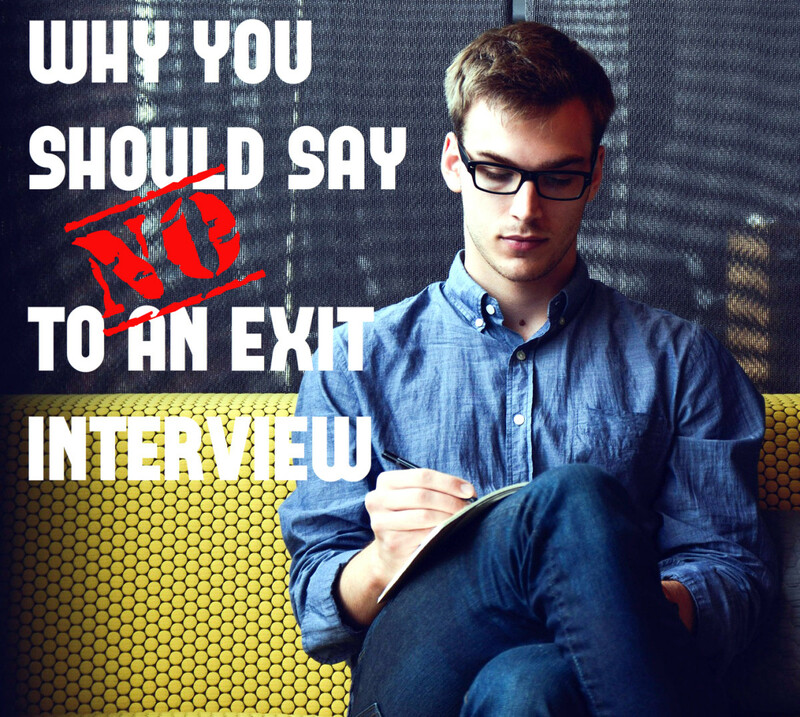 Not only that, exit interviews are valuable to the employer because employers spend a lot of time and money recruiting and training staff. 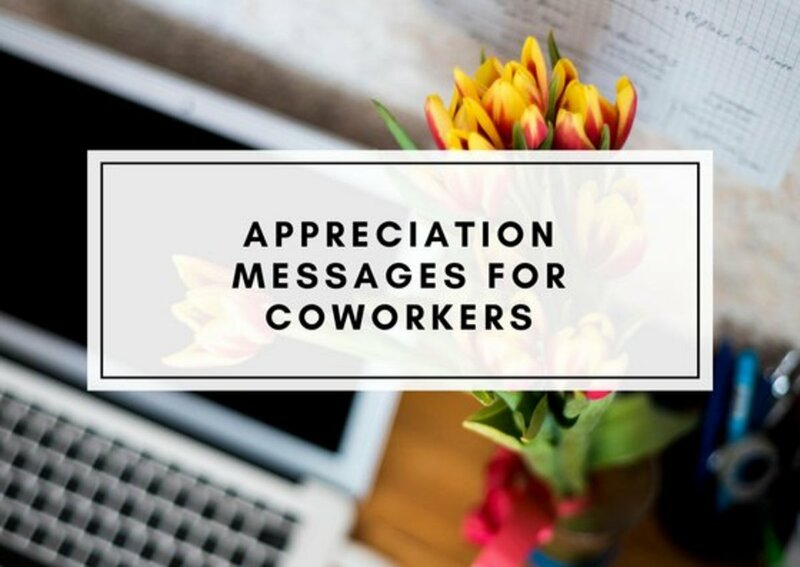 If employee job dissatisfaction, poor management, lack of promotional opportunities, below average salaries or toxic office culture are causing valuable staff to leave, the employer has a vested interest in uncovering these problems. 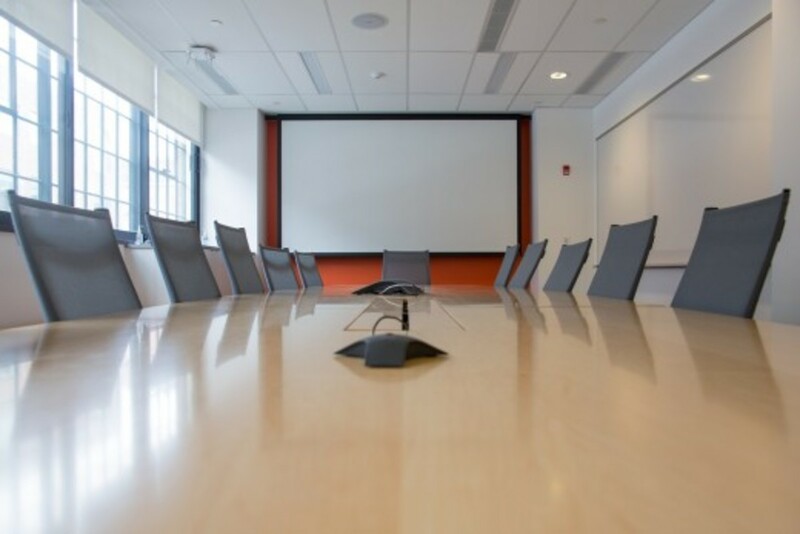 Ultimately, an exit interview is a means to improve the way the company operates by assuming that the departing employee will be more candid talking about their experiences than existing employees would be. 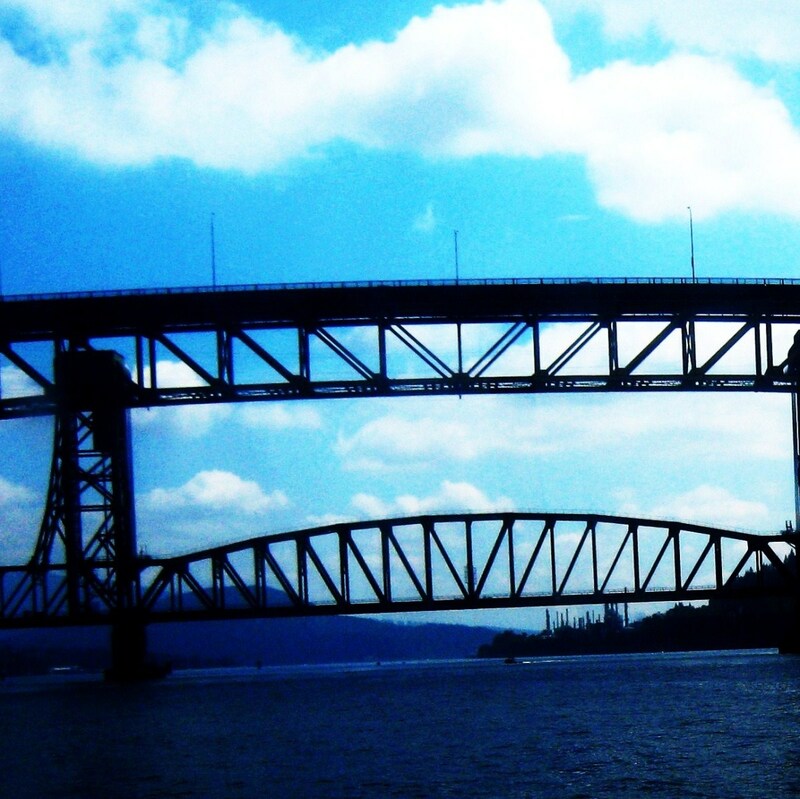 Is an exit interview mandatory? An employer cannot legally mandate you to participate in an exit interview, unless you signed a legally binding agreement to do so as part of your employment contract when you were hired. The decision to participate or decline is solely yours and should be considered carefully. While you shouldn't let your employee coerce you into doing the interview if you don't want to, there can still be some negative consequences to not participating. Your employer may appreciate your feedback, which can help keep the door open for other employment opportunities with the organization. You may be encouraged or supported to say too much during the interview, which you may regret later on. Because the relationship is ending, you may feel more comfortable sharing areas of concern that you were hesitant to speak about before. You may inadvertantly defame your co-workers. Anything you say about your co-workers may be repeated directly to them. You have the chance to share helpful insights on how your employer can improve thier operations. In turn, if these ideas are fruitful, your employer will be happy to give you a good reference. Your employer may wonder why you didn't speak up about these ideas sooner, and may brand you as someone who withheld ideas. What are the consequences of not doing an exit interview? Although participating in an exit interview is usually voluntary, there may be some subtle and not-so-subtle consequences to choosing not to participate in the process. Employers may note your refusal in your personnel file, perhaps suggesting that you're uncooperative or not a team player. These notes may be made available to future prospective employers calling for a reference. If you don’t participate in the exit interview, you'll miss out on the opportunity to ask questions about your performance, areas for improvement or the potential to be re-hired by the company should an opportunity arise in the future. Having this information before you leave may assist in your healing process as you bring closure to your job. 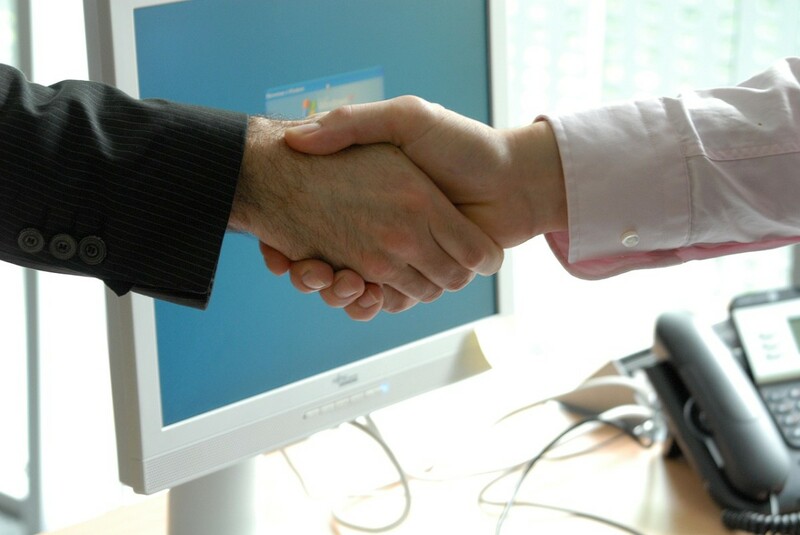 A firm handshake at the end of the exit interview is just as import as it is during an employment interview. Who do you think benefits the most when an employee participates in an exit interview? The employee has the most to gain my participating in an exit interview. Both parties benefit as long as they treat each other fairly and with honesty.